Going through a home remodel can be a lengthy and stressful process. 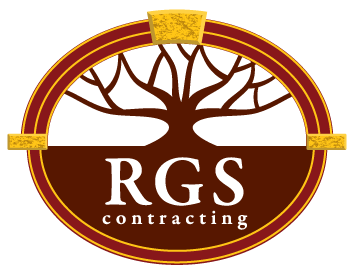 At RGS Contracting, we’ve been involved in enough home remodels to share some of our insights about how to make the process as smooth as possible. For any remodel process, it’s extremely important that you adequately find and vet multiple general contractors. This can be a daunting process in and of itself (check out our recent blog for some tips on hiring contractors), but it’s key that you find a contractor that you’re comfortable with. To get the best results from your remodel, communication is paramount. You need to feel like your general contractor is open and willing to discuss every aspect of your project with you and field questions or concerns from you when they arise. You do not want to hire someone who is reluctant or unwilling to consistently be in communication with you. 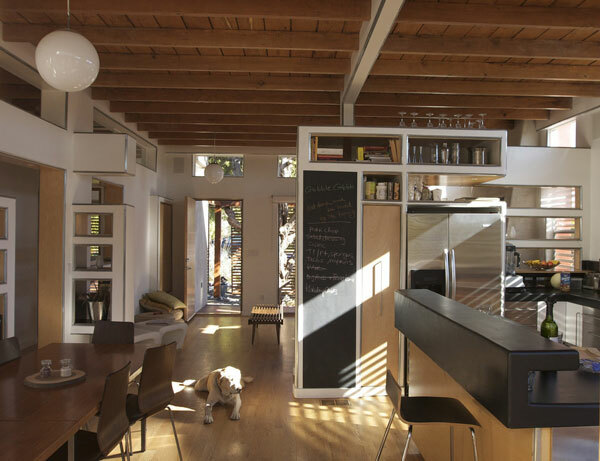 Most homeowners drastically underestimate the complexity involved in any construction process – remodel or otherwise. It’s important to understand that there are a lot of factors in play, and unforeseen incidents will happen. If you go into the process understanding this, it will help you deal with whatever problems the remodel may run into. It’s also important to have well-defined goals for your project. This allows your general contractor and subcontractors to make sure that their work is in line with the desired outcome and to make well-informed decisions. Along these same lines, it’s important to have both a flexible timeline and budget. A common recommendation is to be prepared to spend up to 10% more than your project bid. When construction starts, previous shoddy work may be discovered that needs to be addressed before the remodel can continue. For instance, maybe there was poor electrical work done decades ago that needs to be brought up to code before anything else can be completed. Understand that issues and distractions like this are common, and while they are never ideal, going into the process prepared can make a difference. 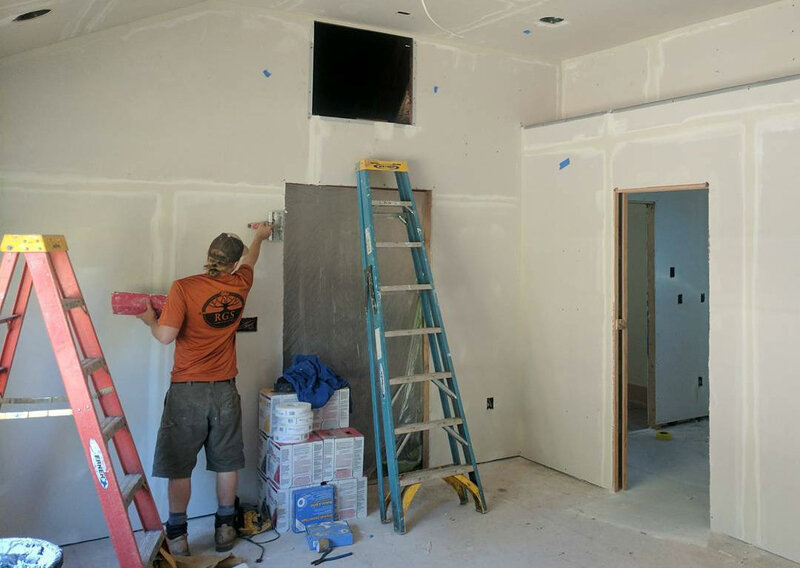 Too often, homeowners view themselves as passive members of their remodel when they should be one of the most active members of the project. As mentioned before, communication is key and will allow you to understand what work is being done and find any mistakes or problems early on. Make sure to have a conversation with your contractor before construction begins where each step of the remodel is laid out for you, so you know what to expect and what to check for at every stage along the process. 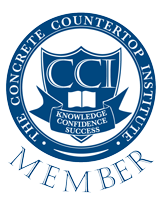 If you still have any questions or are interested in hiring us as your general or concrete contractor, make sure to contact us about your project!